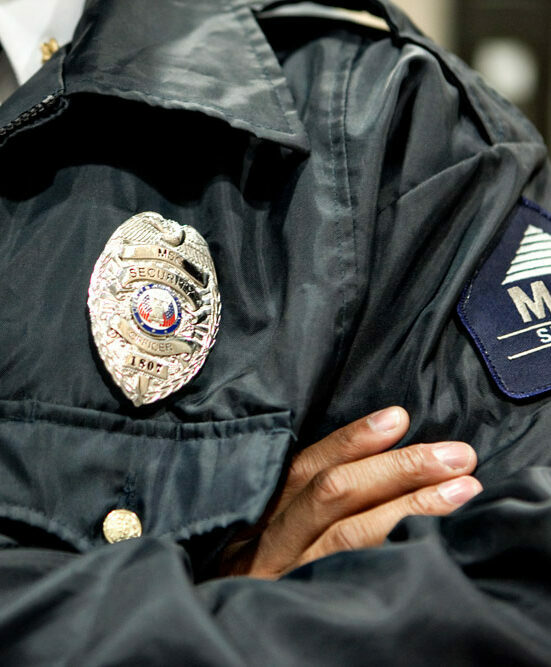 Master Security is focused on providing the security protocols that meet the needs of our customers. This focus has provided us the opportunity to become a leader in the security industry. We understand our responsibility and work hard everyday to deliver valued services to our Customers. Beginning with a Safety and Security assessment, Master Security translates your goals and our knowledge into a clear plan of action. Our proprietary system for officer tracking, digital reporting, and post management are combined to deliver on our commitment to you. A comprehensive training solution to prepare our officers to deliver the highest levels of service, safety and security.